Coach Gabbard opened up the requests to attend the banquet after several suggestions in their State Runner Up season! Banquet is April 4th at 6:30pm and the cost is $15 per person for the full course meal and banquet following! The banquet will be held at the Presidential Banquet Center. RSVPs are due Monday, April 1st. Checks made payable to Waynesville Girls Basketball. Thank you to the entire Waynesville community for the huge outpouring of support!! 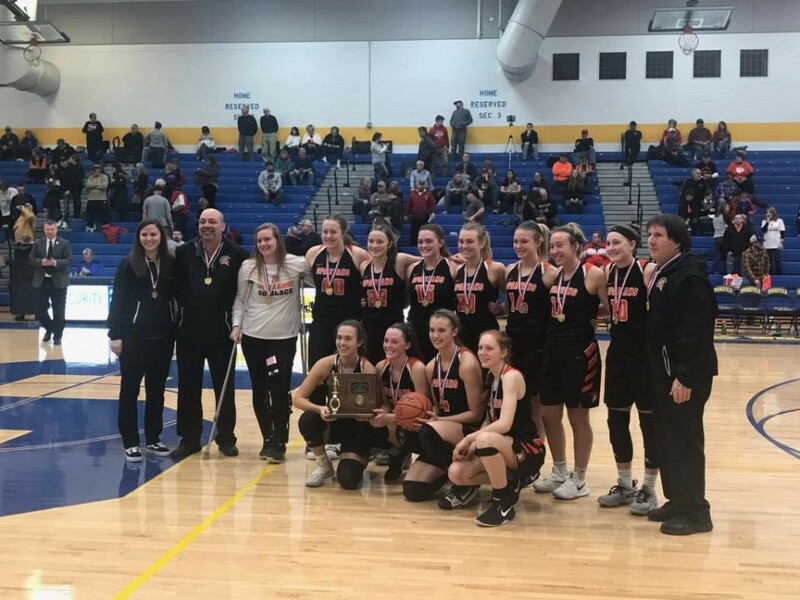 Waynesville Schools are very excited and proud to announce that the Waynesville Girls Basketball Team plays in the OHSAA Division III State Semifinal vs. Doylesville Chippewa on Thursday, March 14th at 3:00pm in the Schottenstein Center on the campus of The Ohio State University. We have watched as our school and community have rallied around our Girls’ Basketball team. Knowing that a large number of families, students, and staff members will want to attend the game, coupled with travel time, parking, and finding seats, Wayne Local Schools will be CLOSED for Thursday, March 14th to assist Community and Fan Support at the game in Columbus. We’d love to have as many families, teachers, and staff in attendance at the game as possible. Below are detailed directions on how to purchase your advance tickets, spirit bus, community pep rally, and much more. TICKETS: Reserved seating tickets will be on sale for $8 in the High School office Monday from 8am-5pm, Tuesday from 8:00am-3:30pm and 6pm-7:30pm, and Wednesday from 8am-5pm. Student tickets are also $8 and will be sold on a first come, first served basis as they are limited. Students will need a student ticket to enter the student section. Tickets will also be available at the Schottenstein Center Box Office, Northeast Rotunda on Thursday before the game, also $8. Children under the age of 2 will be admitted free if sitting on the lap of a ticket holder. The D-III State Championship game will be held at 10:45 a.m. Saturday, March 16th against the winner of the other Semifinal game Berlin Hiland (25-2) versus defending state champion Columbus Africentric (25-0) at 1 p.m. Thursday. PEP ASSEMBLY: Please join us Tuesday evening, March 12th at 7 pm in the High School Gym for a community event to honor and celebrate our outstanding winter season accomplishments; highlighted by our Final Four Girls Basketball Team, 4-time State Champion Swimmer Owen Conley, and Nationals Qualifying and State Champion Cheerleading Squad. Semifinal game tickets and Final 4 t-shirts will be on sale. We look forward to seeing you there. 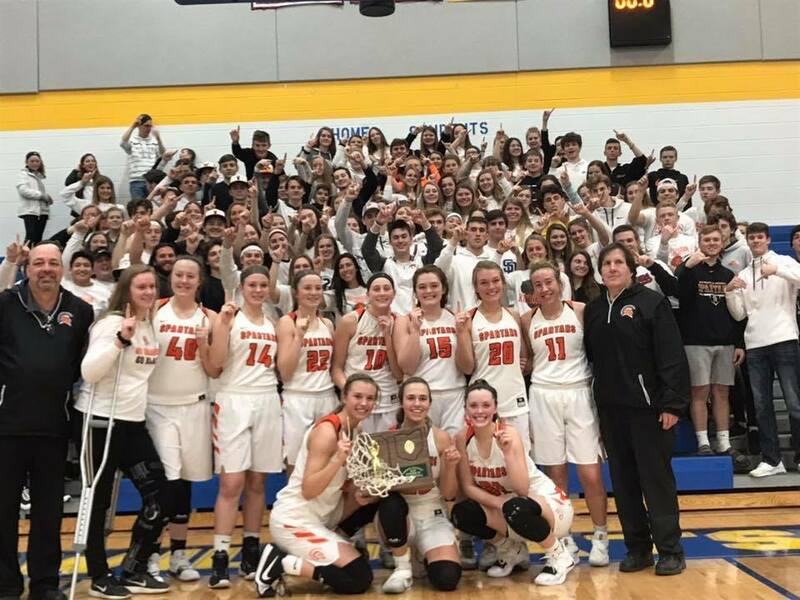 COMMUNITY SEND OFF: On Wednesday, March 13 at 7 pm, Waynesville High School invites you to a “Community Send-Off” for the Girls Basketball Team as they head off to the State Tournament escorted by our police and fire departments. STUDENT AND COMMUNITY SPIRIT BUSES will be available; departing at noon on Thursday. Signups will be 8 am to 3:30 pm Monday through Wednesday in the High School Office. Signups also available on Tuesday evening before the community event. The Student Spirit bus (grades 9-12) will be separate from other individuals riding the Community Spirit Bus. Middle School and Elementary School students are invited to ride the Community Spirit Bus with their parents present. Student Spirit Bus riders are expected to have signed permission slip in order to ride. Permission slips available in the high school office. Cost is $10 for both buses which includes your ticket for Thursday’s game. A minimum 25 riders per bus will be necessary for a bus to be offered. FOLLOWING THE STATE SEMI-FINAL GAME ON THURSDAY, fans and families can meet up with the players and coaches (weather permitting) on the Southeast Plaza outside of the Schottenstein Center. All State Tournament games are available for audio and/or video streaming through the OHSAA Sports Network and Spectrum. Please visit www.ohsaa.org for further details. Elementary Parent-Teacher Conferences have been rescheduled for Thursday, April 4th. Lady Spartans are Headed to the Final Four! The Lady Spartans pulled out an incredible win over Purcell Marian. There was a terrific crowd, fan base, and atmosphere!! Congratulations Coach Gabbard and the Lady Spartans!! 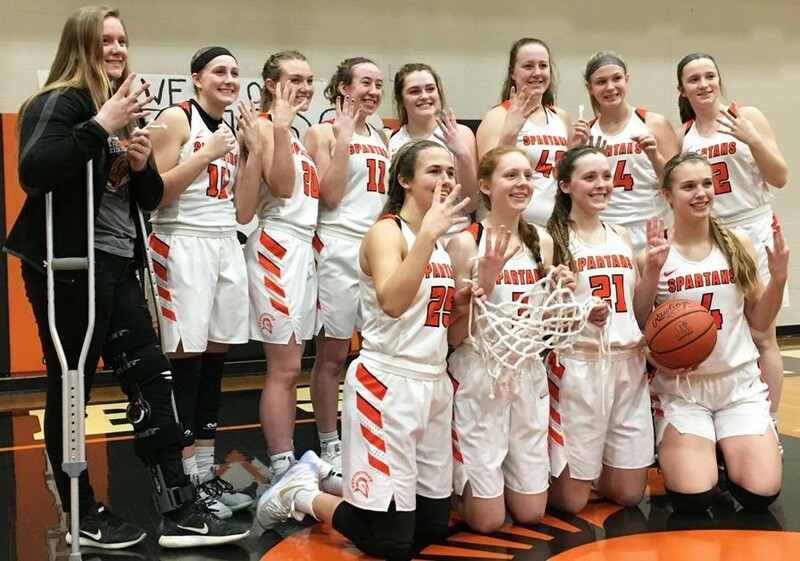 Waynesville Lady Spartans are one win away from the D-III Basketball Final Four. 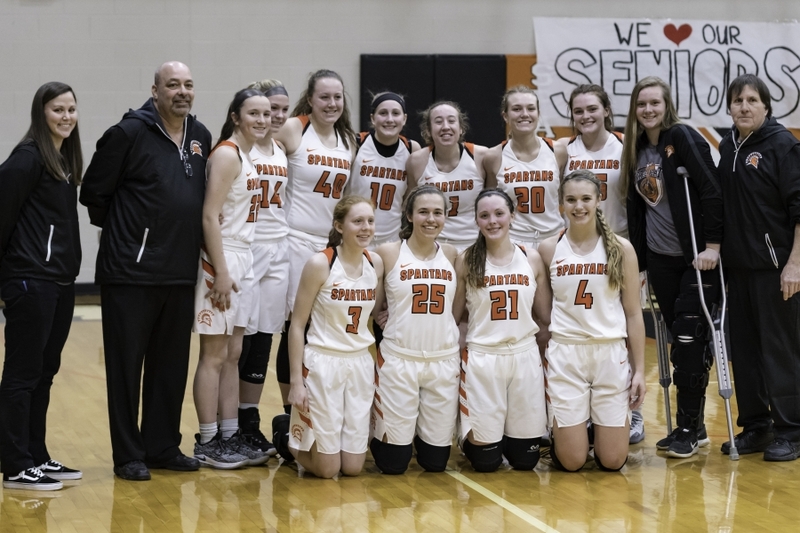 The undefeated Waynesville Lady Spartans will play Cincinnati Purcell-Marian at 1:30 p.m. Saturday at Springfield. With a victory, Waynesville will advance to the state semifinals for the first time in 14 years. The Purcell-Marian Cavaliers (22-5) beat Amanda-Clearcreek 52-30 in the other regional semifinal game. The Lady Spartans finished the regular season ranked third in the Associated Press D-III girls state poll. The game will be a WHITE OUT!!! 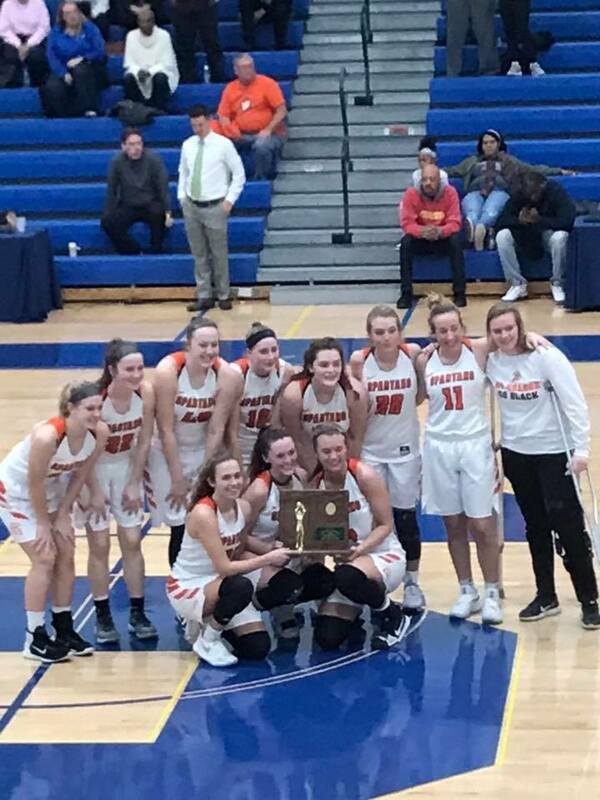 Super exciting news to share.... this evening's D-III regional semi-final contest between Waynesville Lady Spartans and Versailles can be heard on ScoresBroadcast.com. Just click the microphone in the upper right hand corner of the webpage. The live audio stream starts at 6 PM. Jack Kramer and Matt Zircher provide the play-by-play and color. Remember: Tonight is a WHITE OUT!!!! 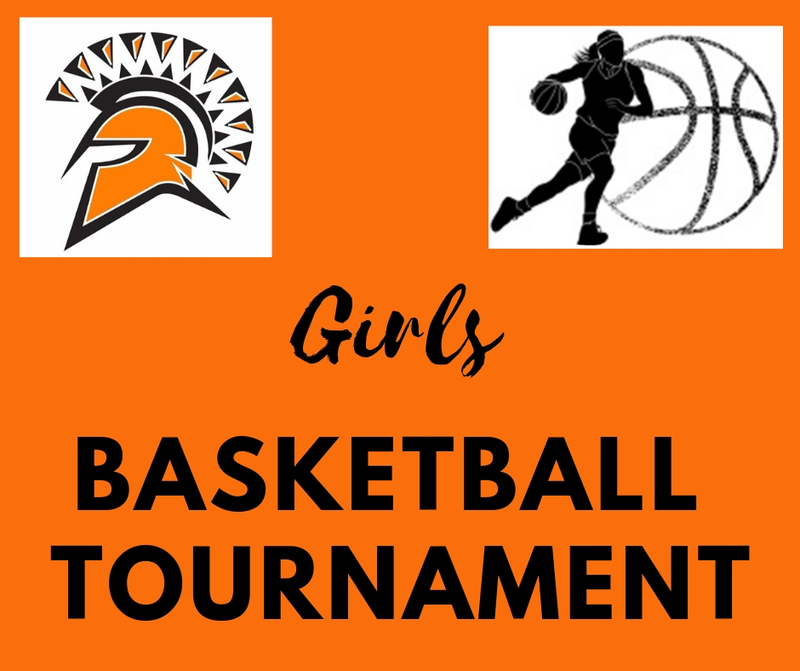 The Waynesville Girls Basketball team plays their next tournament game for regional semi-finals this coming Wednesday, March 6th at 6:15pm. The game will be held at Springfield versus Versailles. Wear your white and support Waynesville. We want to stand out against the orange and black Versailles team! 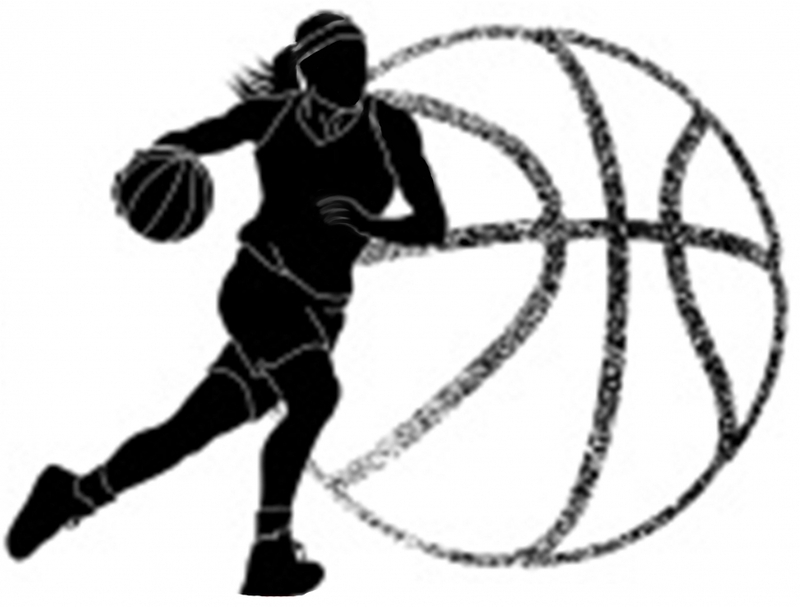 The High School Office has the per-sale tickets for the Girls game March 2 at 1:00pm. Lady Spartans take the win 59-39!!! Waynesville girls basketball continue their unbeaten run as they beat Arcanum 59-39 on Monday, February 25. 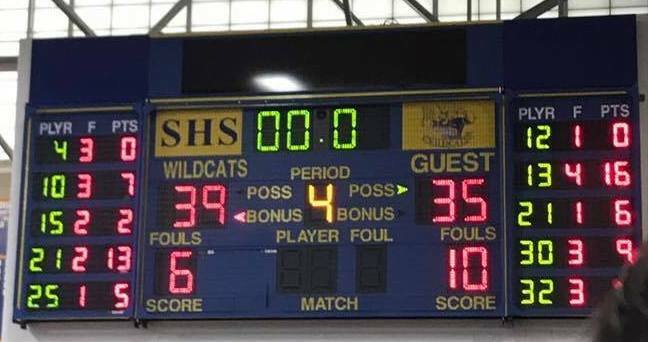 The team advances to the District Finals at Springfield vs. Bethel Tate (39-35 winner over Summit Country Day in their previous game). The Game this Saturday, March 2nd wil be at Springfield, at 1:00pm. The Lady Spartans move to 22-0 with their first tournament victory over National Trail! The 65-41 win moves the team into the Sectional Championship versus number 6 seed Arcanum. Leading the team in scoring were Rachel Murray with 19, Marcella Sizer with 14, and Kenzie Purkey with 11. 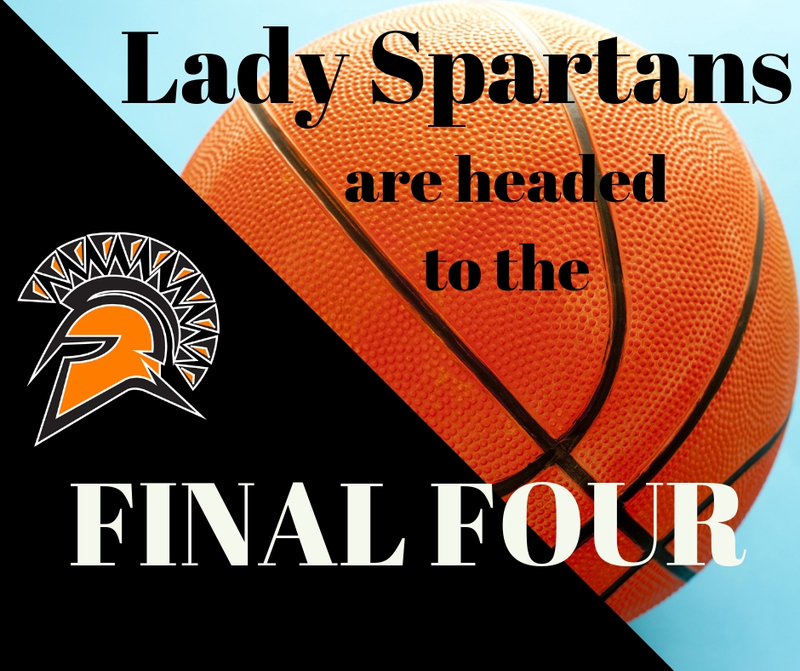 The Lady Spartans play at Covington High School on Monday, February 25, at 8:30 pm. Tickets are on sale at the high school office and at the game. Come out and support the Lady Spartans as they look to continue their win streak in the tournament! The Girls Basketball team has drawn a bye in the opening round of the OHSAA District Tournament. The Lady Spartans will play at Covington HS on Tuesday, February 19th at 7:30pm against the winner of Benjamin Logan HS and National Trail HS. Pre-Sale tickets are on sale in the High School office for $6. Tickets will be $7 at the door on the day of the game.